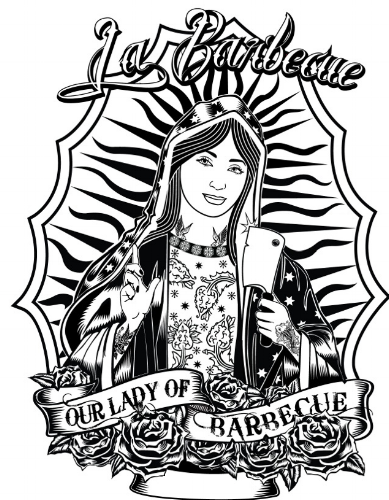 email labarbecue@gmail.com to book your event. WAIT IN LINE, OR DON'T. heart of East Austin at the Quickie Pickie. And yes, usually with a line around the front. We love lines in Austin, y’all. 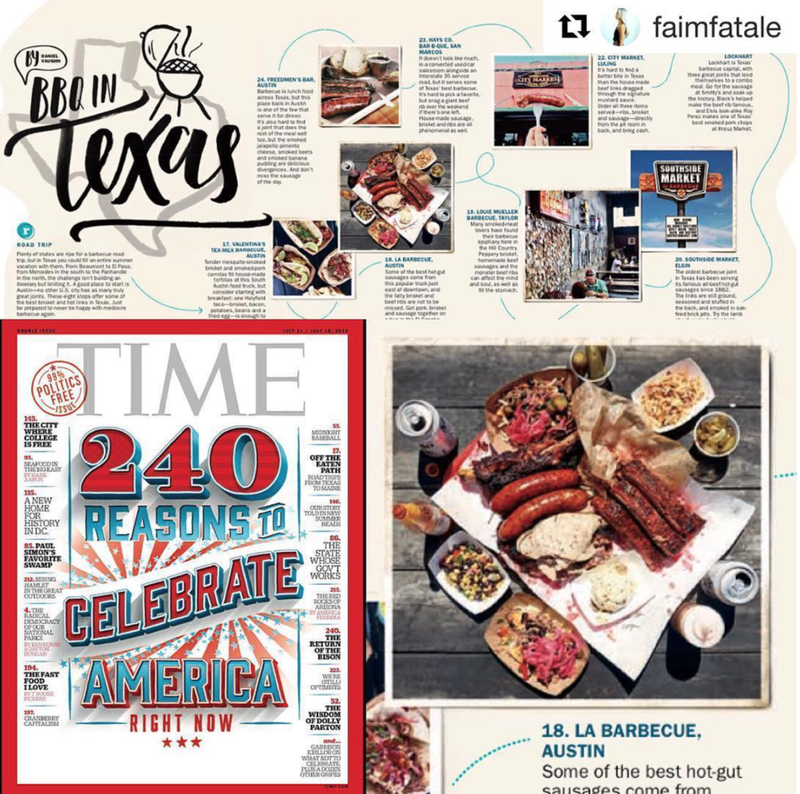 * la Barbecue is not affiliated with the Quickie Pickie or it's staff. We only rent out the kitchen for service. LeAnn’s dad Bobby Mueller was an OG barbecue great, winning a James Beard Award in 2006—well, before ‘cue got all fancy and trendy. Our recipes celebrate his tradition, but with our own twists. You’ll find succulent brisket, house made spicy sausage, giant ribs, and a whole lotta delicious sides. Our company is female-owned. That may not sound like a big deal, but in the sausage fest of the BBQ industry, we’re proud the future is female.